Have you ever had to sing to a tough audience? In today’s episode of Total Voice TV, London busker, John Clapper discusses the life of a busker. 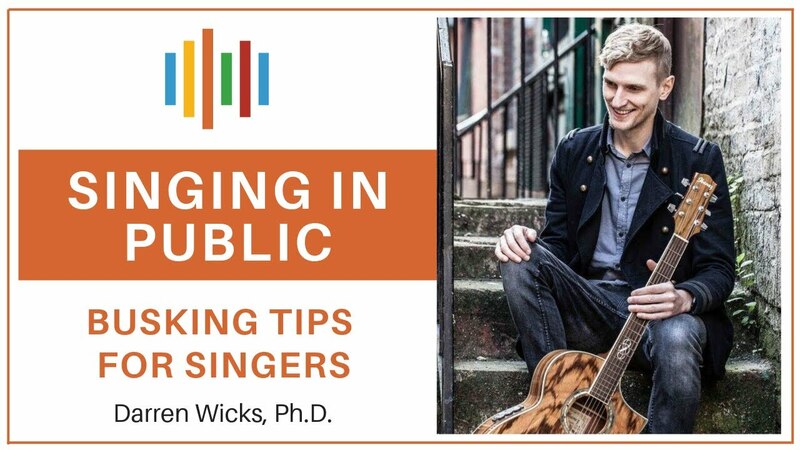 He offers tips for delivering a stellar performance and shares the vocal struggles that are part of being a voice professional. It was a beautiful spring day in London as I walked a tourist mecca, the banks of the river Thames. I met this busker called John Clapper. For a performer, I can’t imagine a tougher crowd to entertain. There was so much foot traffic and he needed to be able to stop traffic, get his audience’s attention and engage with them. He appeared to be doing it effortlessness which made me curious. What are his secrets for performing to a tough audience? He is a great busker, nice guy and I am grateful that he agreed to talk with you about his experiences. By putting himself out there, John’s work as a busker lead to some interesting collaborations and opportunities to perform. John didn’t try to do everything alone, but sought help from agengies and other professionals. Careful choice of songs and the importance of choosing songs that connect with your audience. The importance of knowing your audience and what is likely to appeal. Directing your energy out to your audience. Being positive and engaging and avoiding being overly introverted. Knowing your voice and choosing keys wisely so you demonstrate your vocal strengths as opposed to highlighting your vocal weaknesses. If you are struggling with vocal technique and get frustrated with your voice at times, you are not alone. Despite working every day as a professional, this busker confessed he still has vocal problems. He said he doesn’t really know how to warm up his voice and is notoriously bad at it. He had some sketchy information about taking care of his voice and vocal health topics. It was interesting to note that a lot of that misinformation is passed along the grapevine from other performers and may not come from a reliable scientific source.Also, John confessed that he has trouble moving from the bottom of his vocal range though to the top and that he felt that his voice sometimes hits a ceiling. In voice teaching, we call that ceiling a passaggio (passage), break, or transition point. 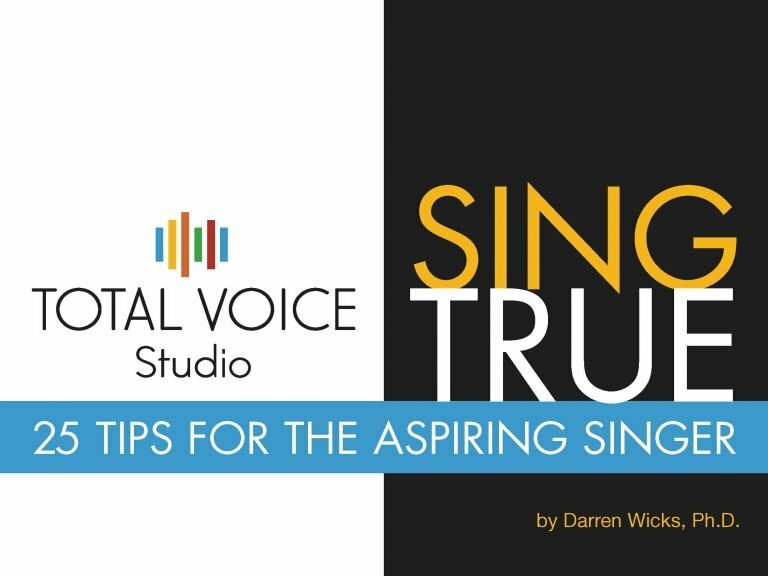 Total Voice Studio teaches a technique of registration that allows singers to move smoothly through that bridge without any strain, cracks or sudden changes in vocal quality. If you are working regularly using your voice, it’s important that you see yourself as a vocal professional. Part of being a professional involves having clear information about the voice, vocal health and working with a skilled vocal coach.Thanks again to our guest, the wonderful busker, John Clapper. You can connect with John via his website and on social media, including Facebook, Twitter, and Instagram.